Eye On Tampa Bay: An Opening - Did the Tribune bury it? Here at the Eye when we launched earlier this year, we asked the question who does the media work for? We pointed out that the media spends most of their time with the powerbroker newsmakers who feed them the message they want channeled. The powerbrokers decide the news and its importance or relevance to them. Then the media simply regurgitates the talking points with no investigation, no follow up or challenging questions and often shuts out any opposing or confrontational view points. And when the print media decides to cover an important, but perhaps controversial issue, they may relegate it to an obscure part of the paper that ensures a large segment of their reading population does not get it or read it. The Tribune has published front page news articles regarding the tragedy of the Trayvon Martin case. They have published front page news of a group of protestors, that includes both locals and others bussed in, who are protesting the Florida “stand your ground” law by camping out in our state capitol. Those are certainly news worthy as they have been pushed out for maximum readership. However, buried on page 4 of today's Carrollwood News section of the Tribune is a revealing article by Tribune columnist Joe O'Neill. O'Neill reports on comments made by Tampa City Council member Frank Reddick on the issue of black on black crime. According to O'Neill, at the end of a recent City Council meeting, Reddick explores the reactions in the black community of the Martin case with the shooting of the black Family Dollar store manager, Horsley Shorter. A 23 year old black man with a very lengthy arrest record has been charged with the murder of Shorter. "I want to say today I'm equally outraged," stated Reddick. "Where is the outrage in this community about this black-on-black crime? This (Shorter) family deserves justice, just as the Trayvon Martin family deserves justice. We must be prepared to explore this issue. "No one is marching for black-on-black crime," Reddick added passionately. "That is the problem in our community. No one is speaking about black-on-black crime, and that's the problem. ... We need to make some changes, and I hope we start soon." "Black men across the country are killing one another, yet that epidemic is rarely part of any national conversation." Some things need to be said. And some things only a black person can say in order for the remarks to have maximum impact. We appreciate and applaud Reddick's candidness as he contrasted the lack of local outrage over the Shorter shooting with the vocal black community's outrage over the Zimmerman acquittal. 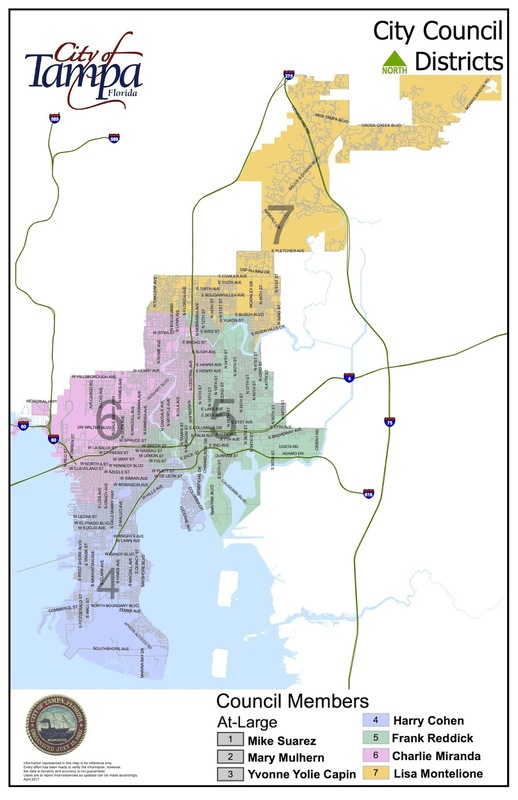 City Councilman Reddick's District 5 is East Tampa, east of 275 from Busch Boulevard southward. We do not know if the print version reached the readership within Councilman Reddick's district since it was inside a local community news section. Is the issue of black on black crime and violence as important as the Zimmerman case or the continuing coverage of the “stand your ground” protestors in Tallahassee? Why didn't O'Neill ask some followup questions of Reddick, who is a leader in the black community? 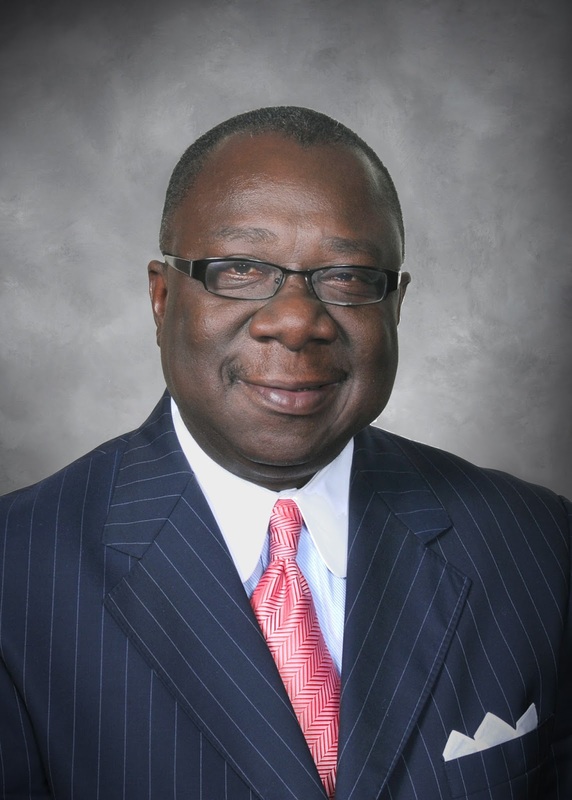 Would Reddick help lead a local effort to address the escalation of black on black crime? What would he do next to move forward with finding solutions to the problem? There appears today to be more questions than answers. It will take leadership, like Reddick and hopefully others, to raise the issue of black on black crime for public discussion in the black community. We hope Councilman Reddick continues to speak out on the issue and hope he will take a leadership role in addressing it. Shame on us if we, as a society, ignore the candid acknowledgements and urgent calls for change from credible, credentialed insiders such as Frank Reddick and Michael Nutter. And shame on the Tribune for burying this story. While the Tribune continues to cover the protestors in Tallahassee, let's hope the Tribune begins giving the broader issue of black on black crime the coverage it deserves.